Beautifully made, gorgeous cuddly toys are a great addition to any child’s bedroom, and these delightful plushies are no exception. 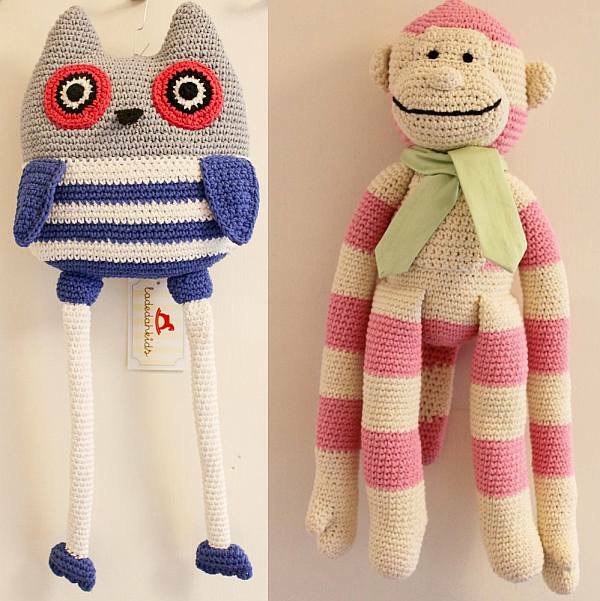 Ladedah Kids is an new online store offering a fabulous range of the cutest crochet toys. 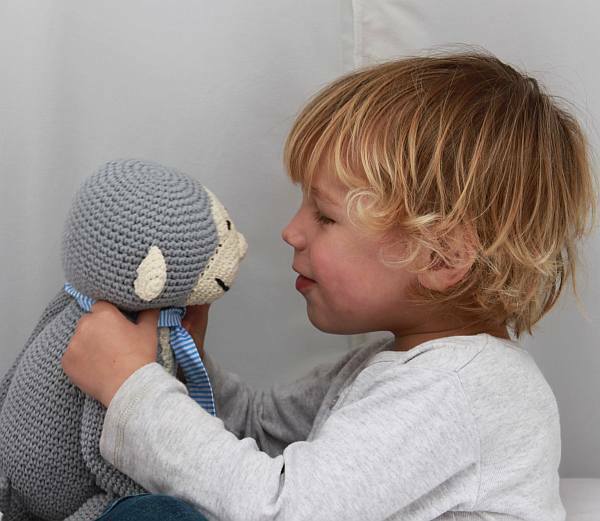 Choose from an endearing menagerie of handmade monkeys, dogs, monkeys and birds. I particularly love the owls, with their funny spindly legs and huge eyes. All toys are suitable from birth so make a great newborn gift. Rebecca, the mum behind Ladedah, says she wants to offer affordable, on-trend, quality kids toys and decor to Australia. Which means the collection she has now is just the beginning – I can’t wait to see what’s coming. 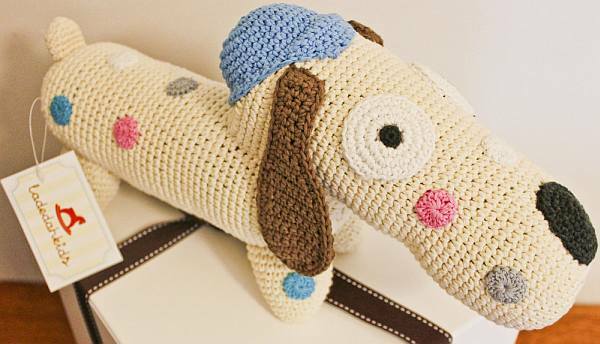 Definitely one to check out, the website has details on all the crochet toys with prices ranging from $9.95 up to $49.95 for the larger animals.